John Crowley, general manager at AutoFair Ford in Manchester, N.H., says for customers with affordability issues, DealerPolicy can save a deal. When a monthly payment plan isn't working for a customer, the sales associate can turn to the insurance policy to cut costs. "If I can save you $300 with your insurance payments, you can now afford to buy the car," Crowley said. 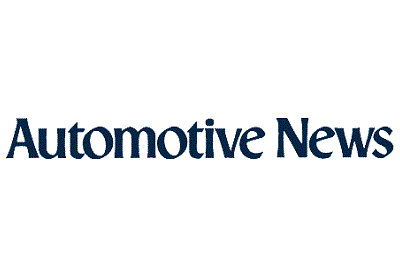 Learn more in AutoNews’ recently published article “Offering competitive auto insurance from the store helps dealers cut customer costs” here. Subscribe to the blog to get insights on these topics and more. ©2018 Dealerpolicy, LLC. All rights reserved. 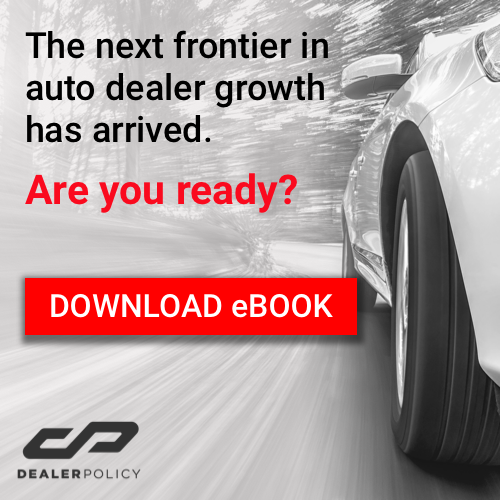 Dealerpolicy, Dealerpolicy.com, and the Dealerpolicy logo are either registered trademarks or trademarks of Dealerpolicy, LLC in the U.S. and/or other countries. Other logos or product and company names mentioned herein may be the property of their respective owners.